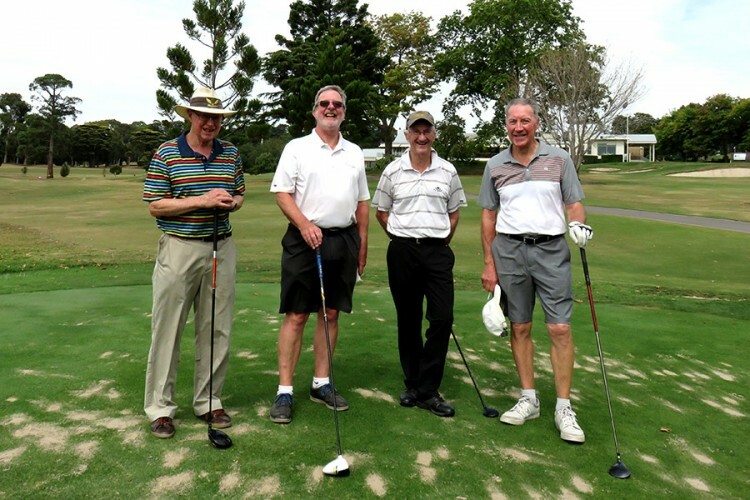 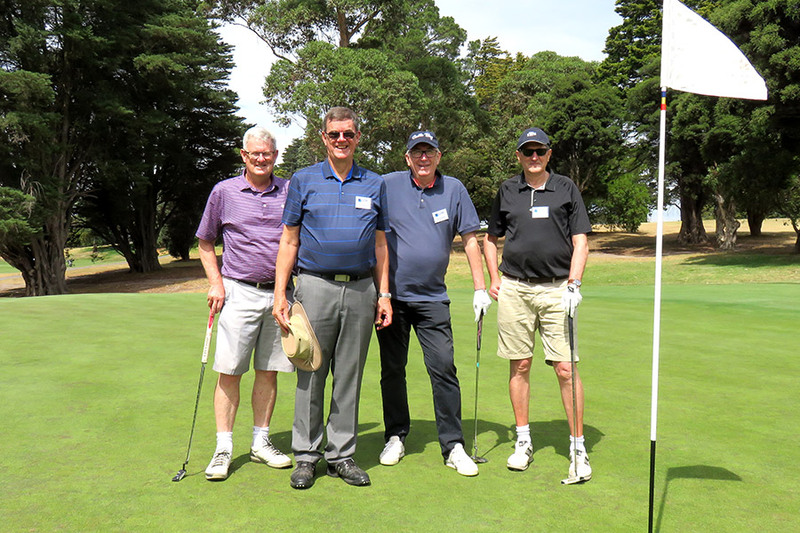 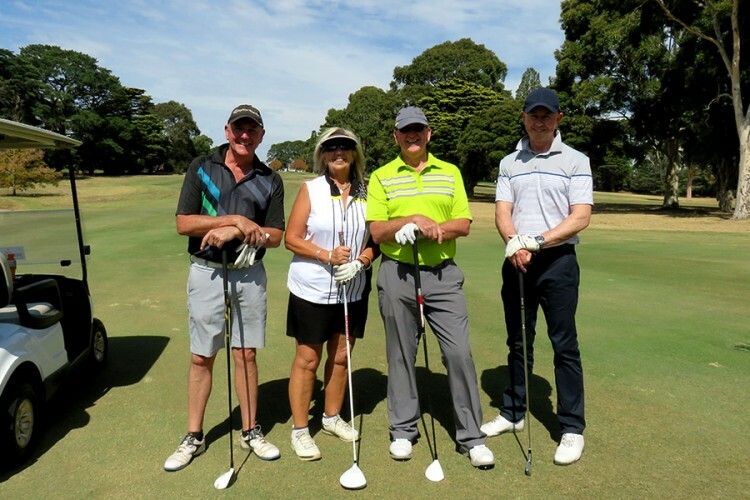 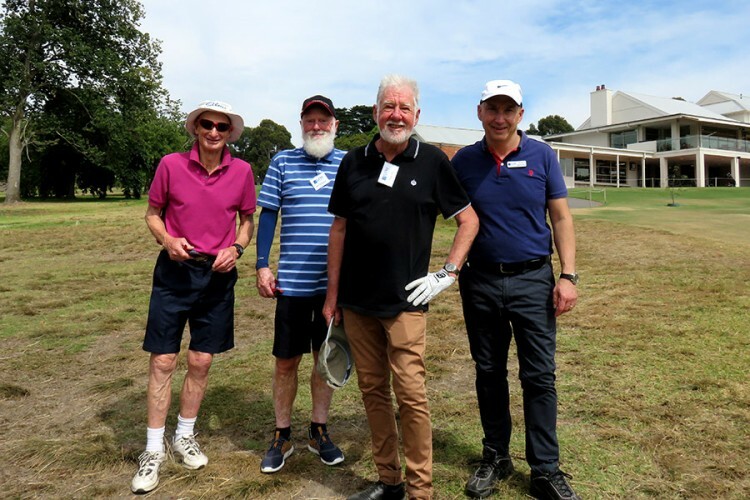 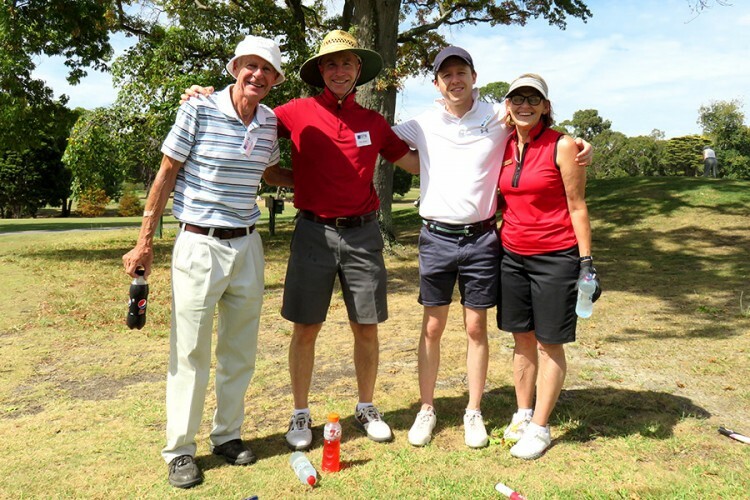 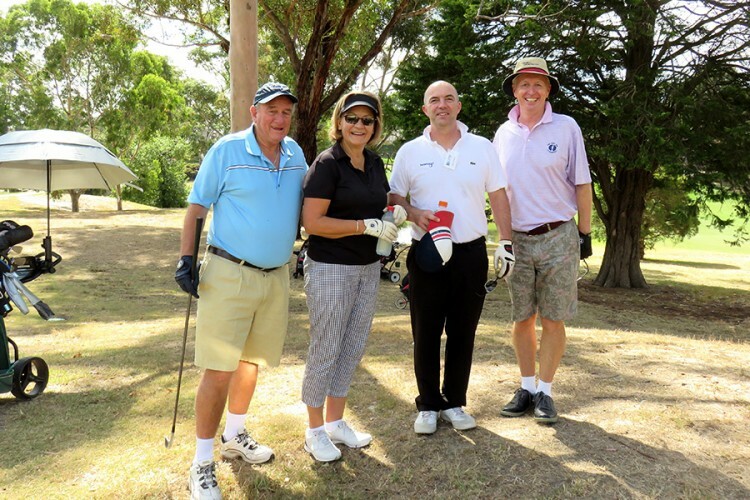 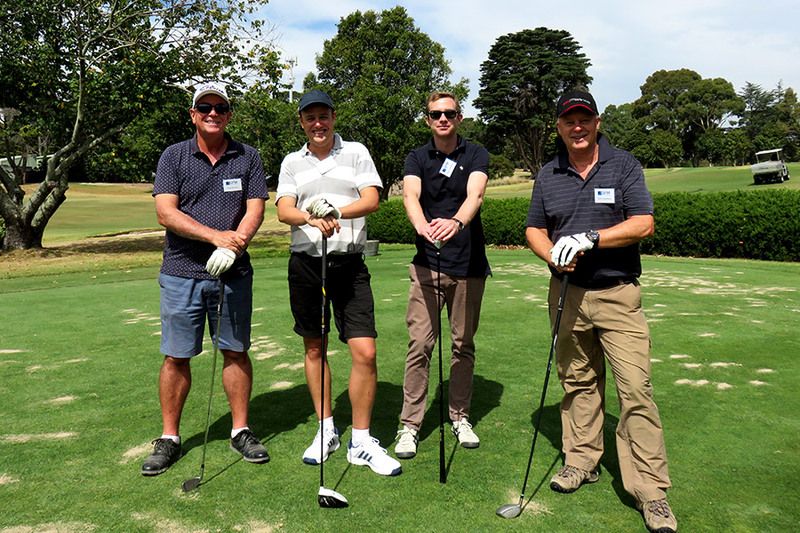 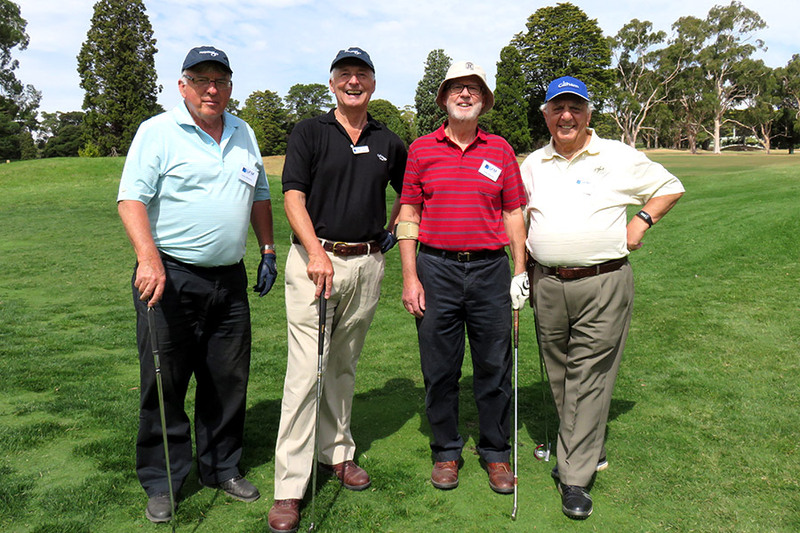 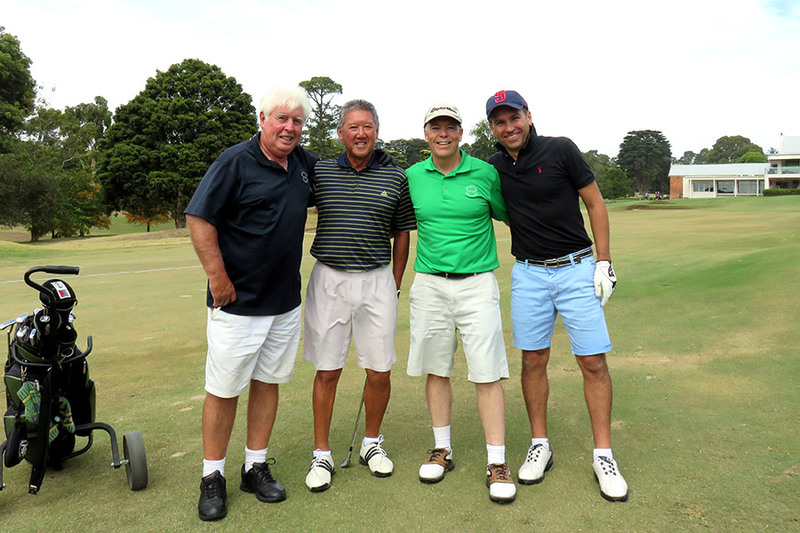 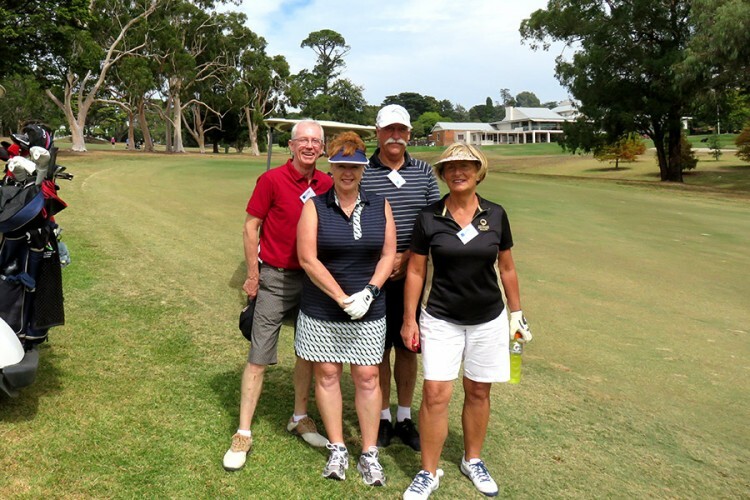 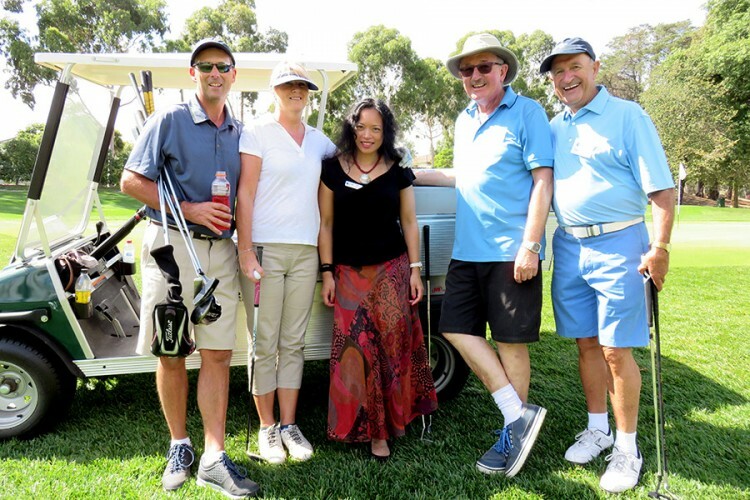 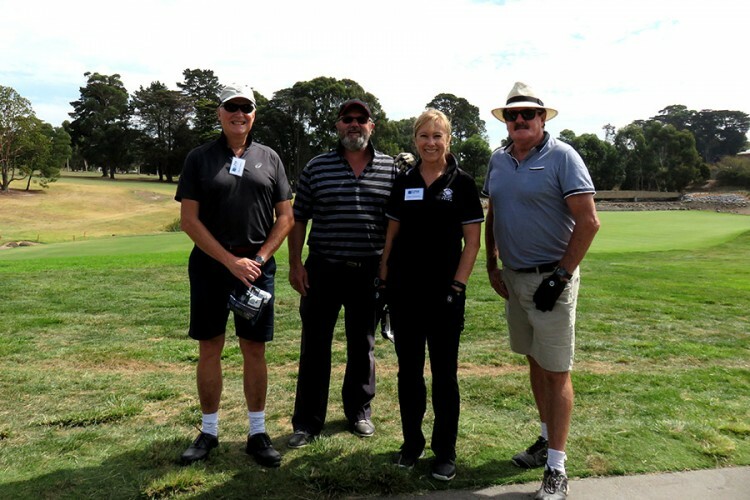 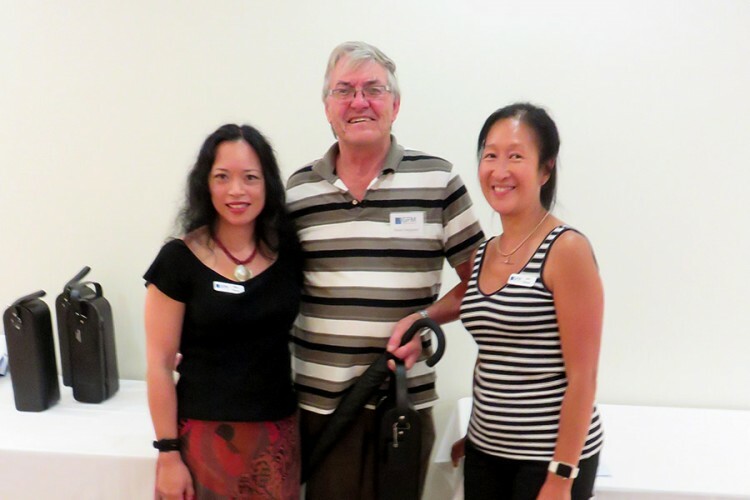 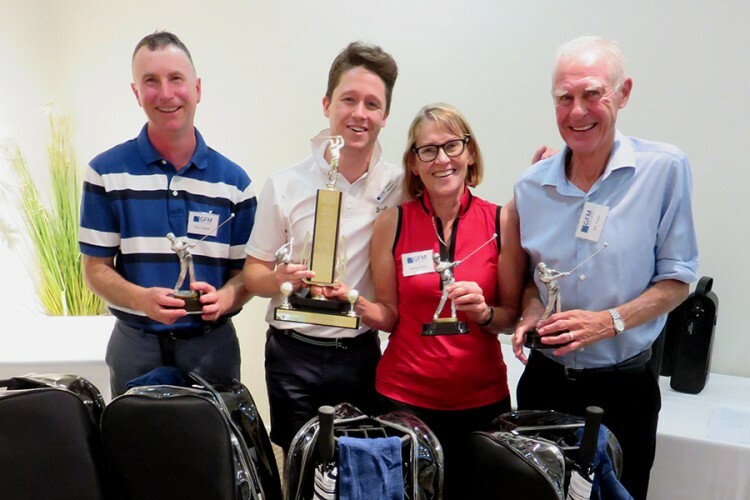 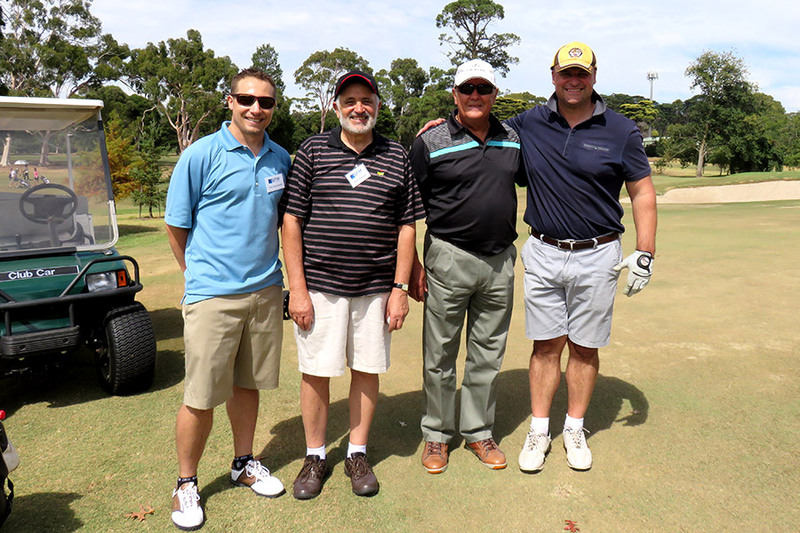 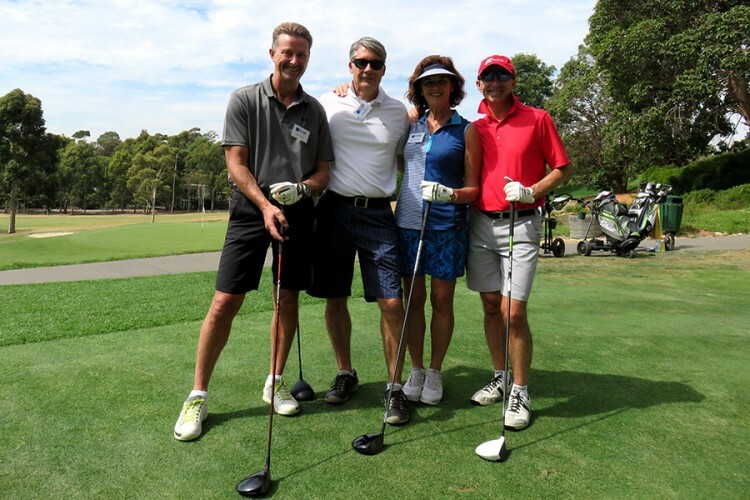 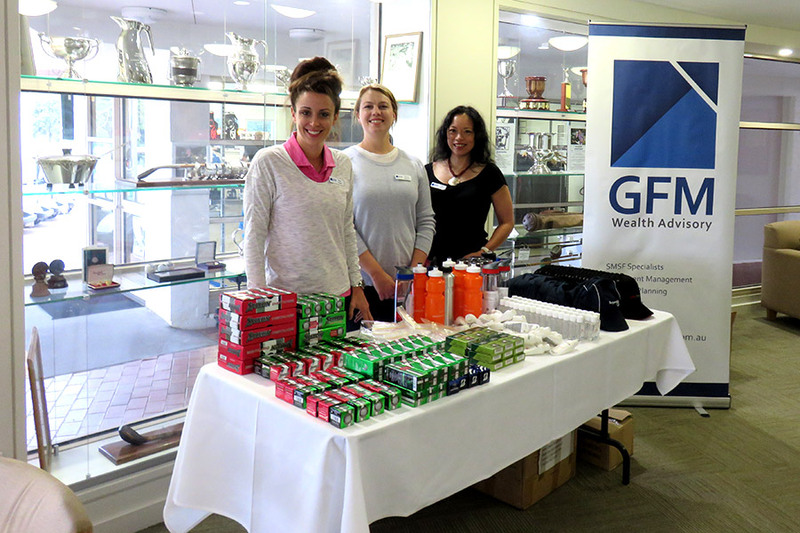 We held our 16th Annual Golf Day at Riversdale Golf Club on Friday 16th March 2018, attended by 83 of our keen golfing clients. We were blessed with perfect weather for the day. 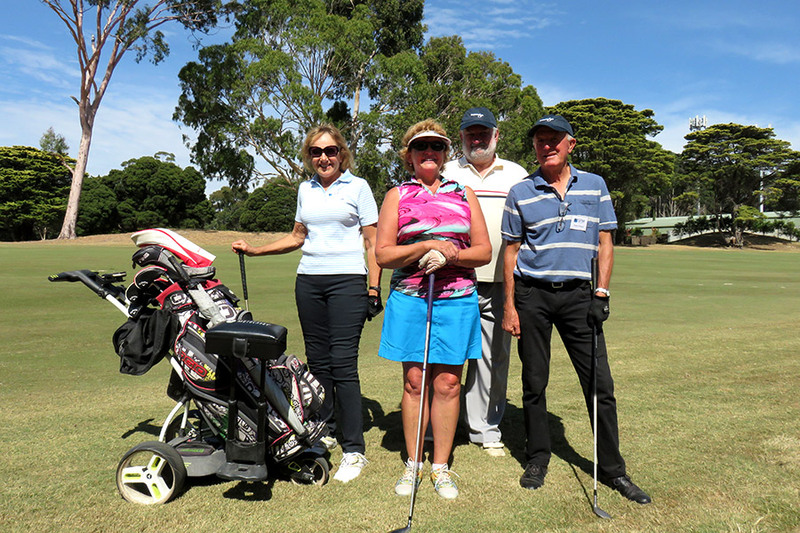 It was great to have some new players join us this year. 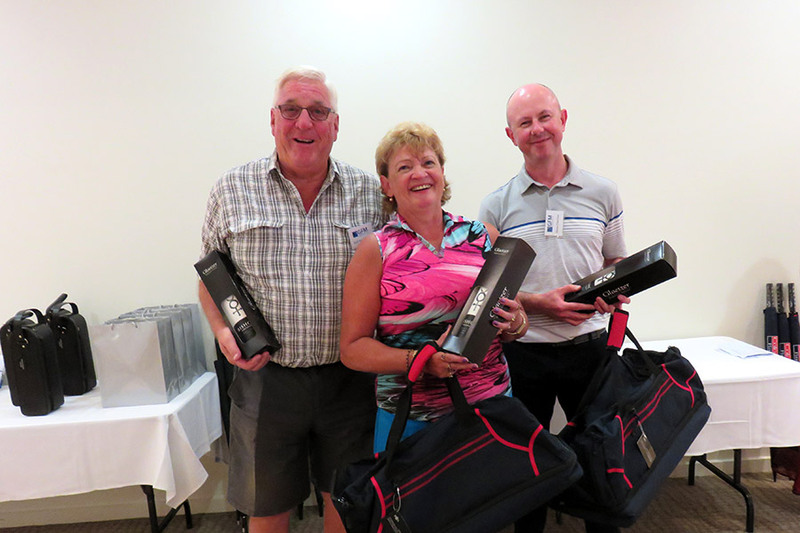 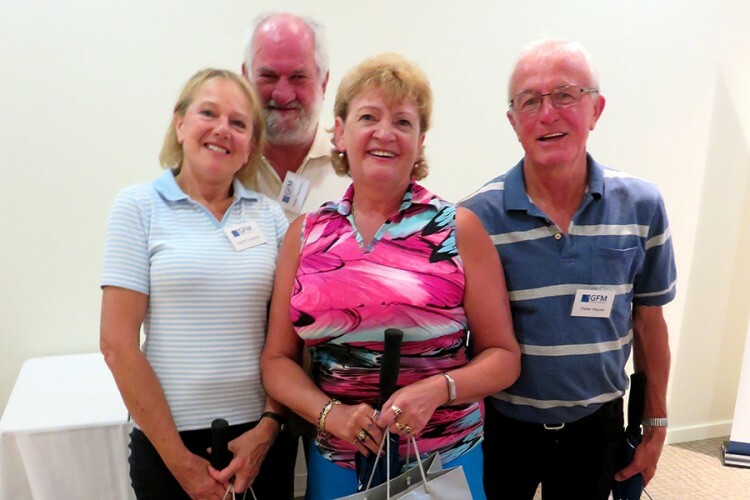 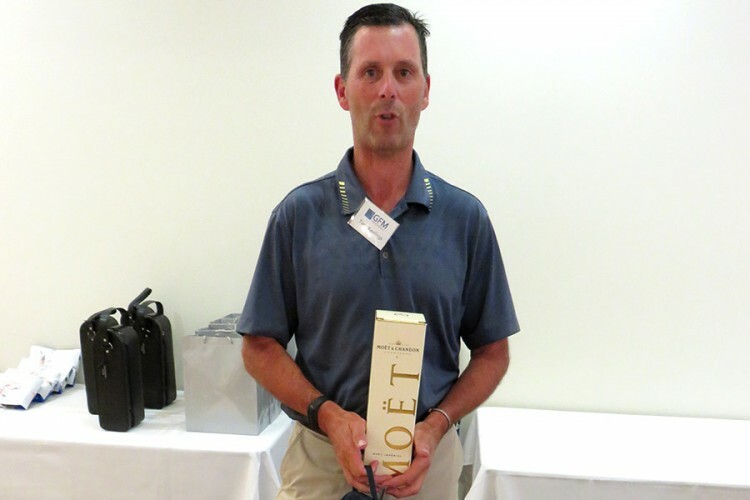 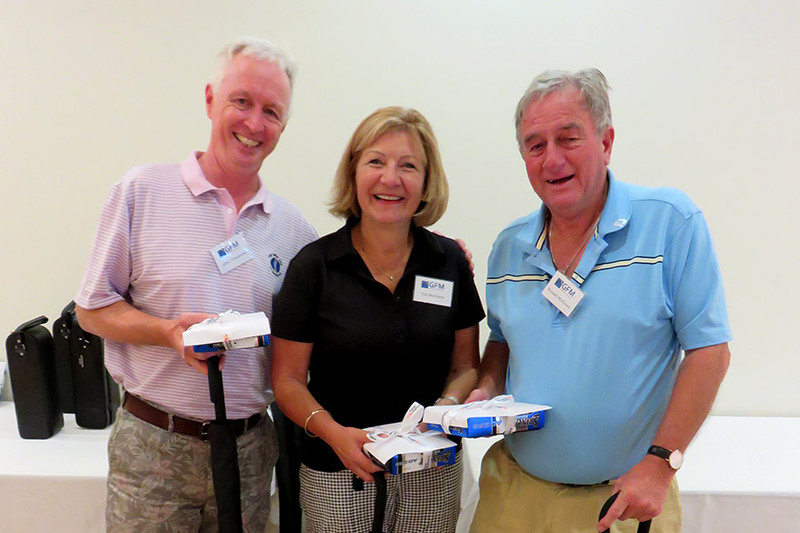 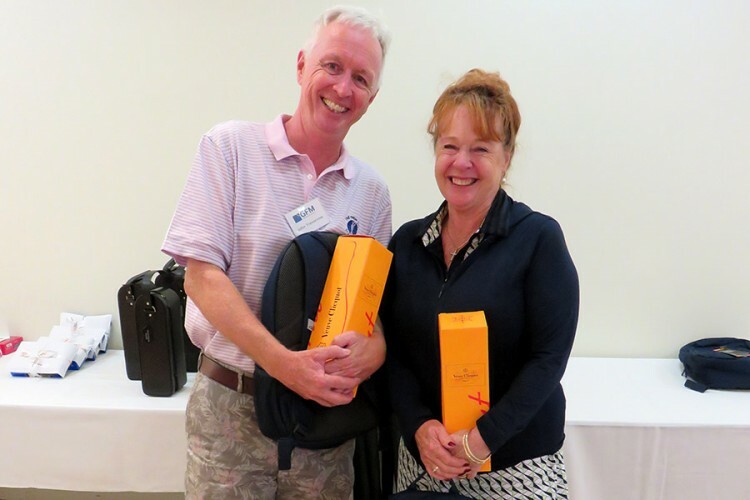 The course was in perfect condition and we had some terrific prizes on offer. 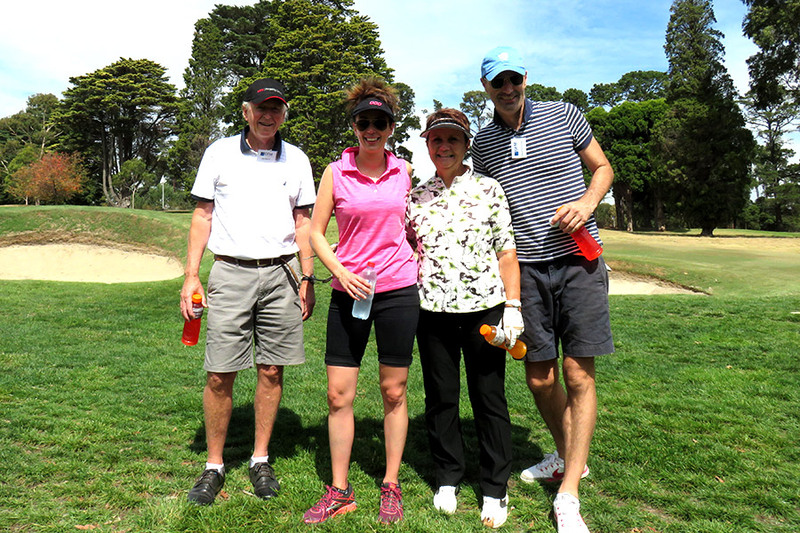 Everyone had a fantastic day. 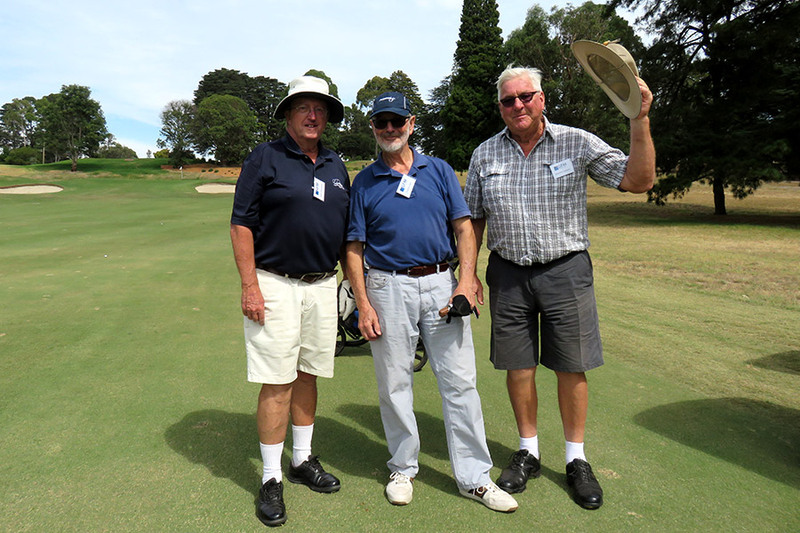 The competition was Ambrose, and the winning score on the day was 55.44, followed by Runners Up scoring 57.42. 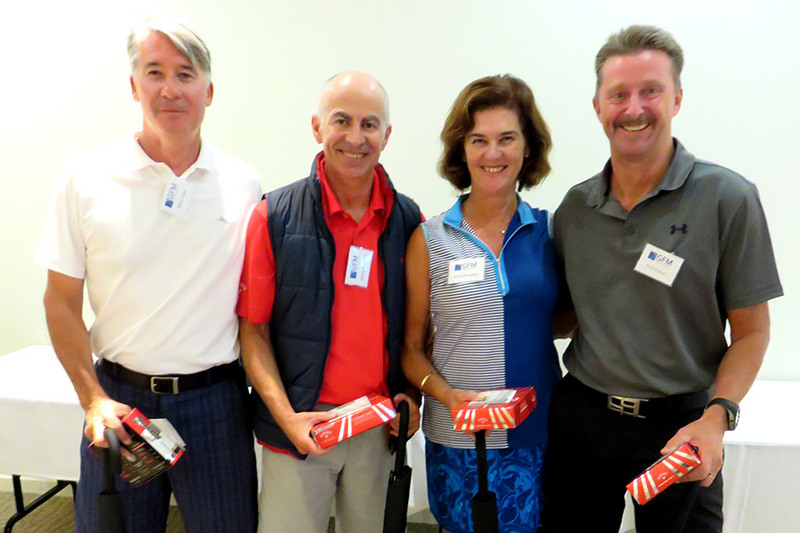 Congratulations to Nick Walsh, Patrick Malcolm, Jenny Eddy, Jim Fuller – The Winning Team!